North Carolina is a place near and dear to me and while being a railroader can be a tough job, the state is a fine place to live and work with mild weather nearly year-round. If you are interested in North Carolina railroad jobs the state is home to Class Is, CSX Transportation and Norfolk, along with Amtrak operating extensive regional services throughout the state. While the large railroads make up more than 75% of North Carolina's current trackage the state is also home to nearly two-dozen shortlines. Today, the Tarheel State offers a wide variety of originated freight from minerals and chemicals to timber and food products. Being a railroader requires one to be very vigilant and alert at all times not to mention the constant stress that must be dealt with. However, if you are able to land a job in North Carolina at least the weather is not something you will have to worry about most of the time. Generally, the state's climate is pretty mild to warm, even during the winter months (unless you are based in the western mountains). In any event, if you are pretty unfamiliar with the railroad industry it would definitely be worth your time to read more about it and what it takes to be a railroader. Class I railroads almost always offer the best pay although it requires you to be on call for many hours at a time. Lastly, if you attend college it may be worth your time to check out both the career pages of the Class Is listed below and those which are not. Most of these large railroads offer management internship and/or graduate programs for potential applicants during the summer months (some even offer scholarships). Finally, I cannot 100% guarantee the accuracy of the information listed below although it is updated to the best of my knowledge. Aberdeen & Rockfish Railroad: The historic Aberdeen & Rockfish has been family owned since it was chartered during 1892 by John Blue. Since its days as a timber carrier the company has transitioned to haul all types of freight and still runs over its main line between Fayetteville and Aberdeen via Raeford, 47 miles. To learn about potential job openings visit the A&R website. Aberdeen, Carolina & Western Railway: The AC&W began in 1987 and currently operates between Aberdeen and Star as well as between Charlotte and Gulf. The railroad does maintain its own website and contact information may be found there. Alexander Railroad: This historic railroad, also known as "The Junebug Line," dates back to 1946, running 20 miles between Statesville and Taylorsville. Atlantic & Western Railway: This Genesee & Wyoming property (since 2005) operates a short, 11-mile stretch of track north and south of Sanford. Please visit the Genesee & Wyoming website regarding careers with the company. Caldwell County Railroad: The Caldwell County Railroad began service in 1994, operating 17 miles of track connecting Hickory and Lenoir. Today, just 12 miles remain in service. Address: 5725 Giles Farm Road, Morganton, North Carolina 28655. 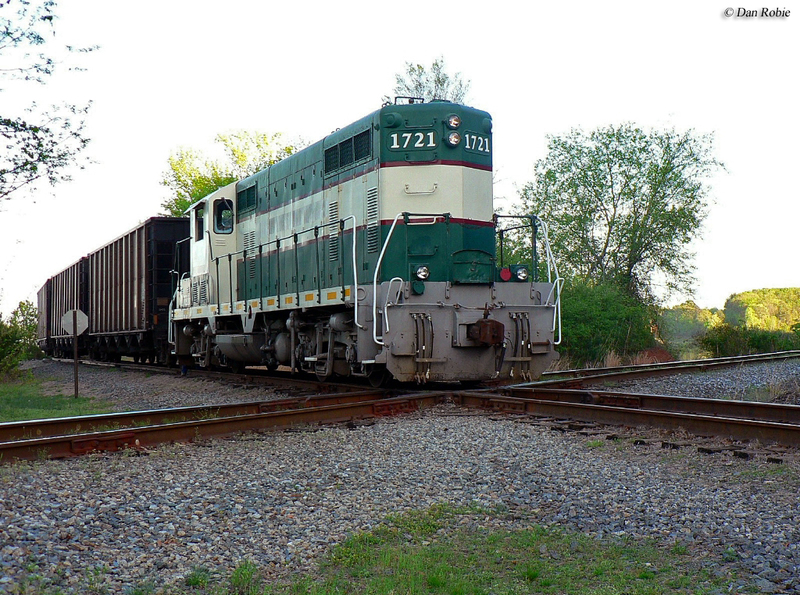 Carolina Coastal Railway: This short line has been in service since 1989 and currently operates nearly 170 miles connecting Raleigh, Plymouth, Belhaven, and Pinetown. Address: 1700 Black Creek Road South, Wilson, North Carolina 27893. 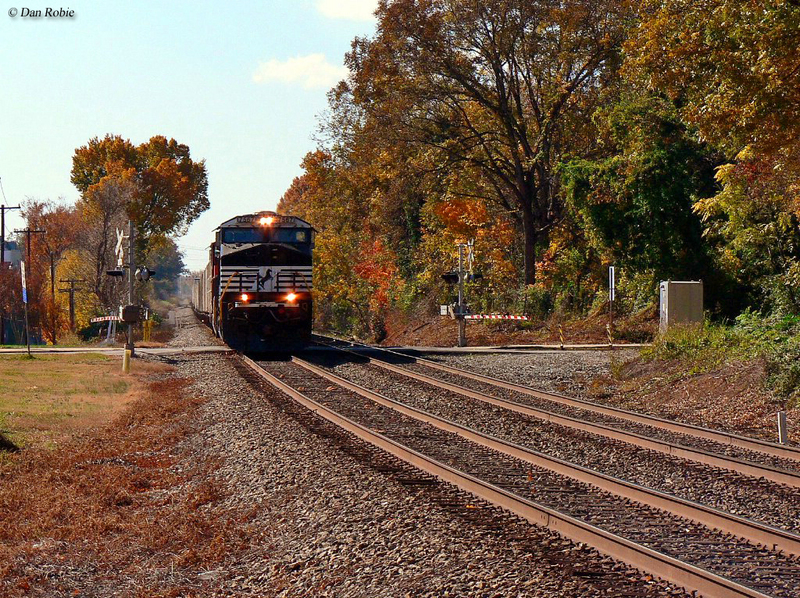 Chesapeake & Albemarle Railroad: The C&A began service in 1990 between South Norfolk, Virginia and Edenton, North Carolina via Elizabeth City, formally owned by what was the original Norfolk Southern. It is currently owned by Genesee & Wyoming. Clinton Terminal Railroad: This privately-owned terminal road began operations in 1994 serving about 3 miles in the Clinton area. Address: 368 Melvabrook Road, Clinton, North Carolina 28328. Kinston & Snow Hill Railroad: Based in Kinston, North Carolina this short line is owned by Gulf & Ohio Railways and operates 5.7-miles to serve an industrial park (N.C. Global TransPark) in Kinston. Laurinburg & Southern Railroad: The historic Laurinburg & Southern dates back to 1909 serving Laurinburg and Wagram. The road has been owned by Gulf & Ohio Railways since 1994. Please visit the Gulf & Ohio website for employment opportunities with the company. North Carolina & Virginia Railroad: The NC&V is another Genesee & Wyoming short line and operates 135 miles of track between Tunis, North Carolina and Boykins, Virginia and a connection with CSX. Please visit Genesee & Wyoming's website for career information. Thermal Belt Railway: This short line operates just about 9 miles of track between Bostic and Spindale with a connection to CSX at Thermal, beginning service in 1990. Address: 5725 Giles Farm Road, Morganton, North Carolina 28655. Wilmington Terminal Railroad: This terminal road switches the Port of Wilmington, which began operations in 1986. It has been under Genesee & Wyoming control since 2005 handling much of the products arriving into as well as leaving the port. Yadkin Valley Railroad: This railroad is another Gulf & Ohio property that owns 93 miles of track between Mount Airy and North Wilkesboro. 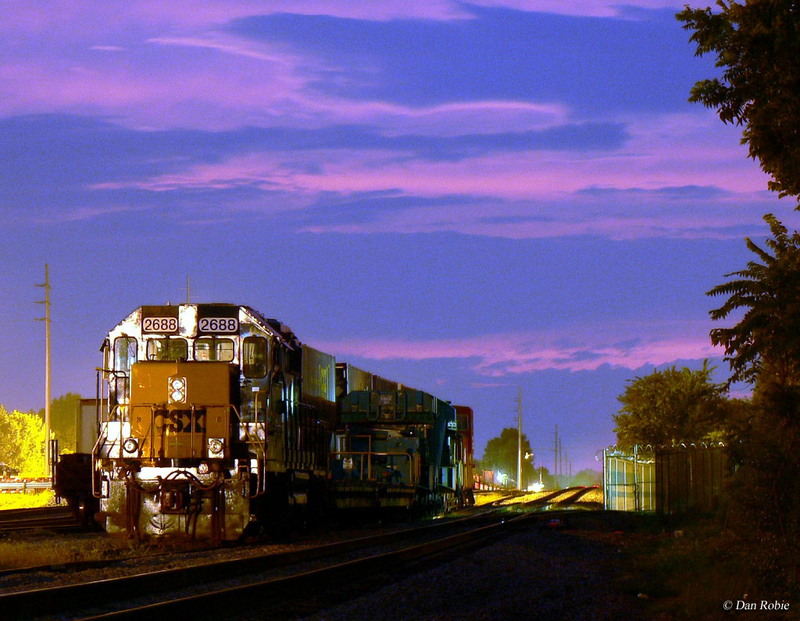 It first began service in 1989 and today handles thousands of freight carloads on an annual basis.